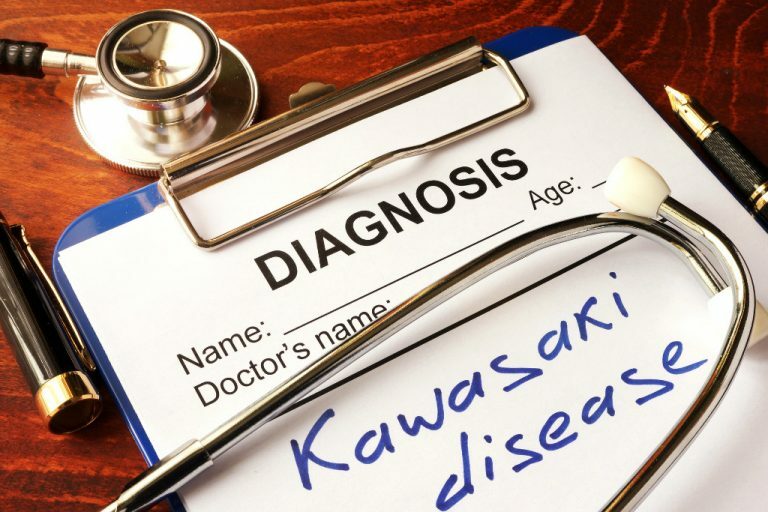 Have you heard of Kawasaki disease? This is a relatively common childhood illness yet not many parents know about it until it happens to their child. We break down this potentially life-threatening illness for you. 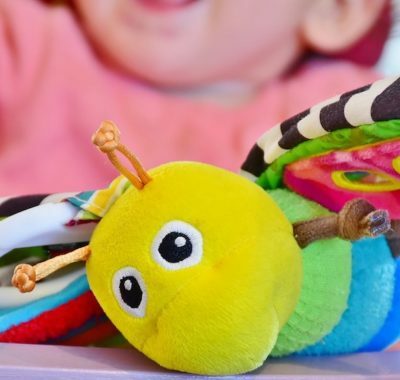 A paediatrician has just received a three-month suspension for failing to diagnose a one-year-old boy with Kawasaki disease (KD) in 2013. In a separate case reported in TODAY in 2015, seven-month-old Ihsan developed heart complications from KD, and his mother, Madam Nadirah Pasuni, 39, said that she had never heard of KD until the diagnosis. So what is it, and why is it so difficult to diagnose? This is a disease that causes inflammation in small- and medium-sized arteries in different parts of the body. It also affects lymph nodes. KD is mostly seen in children below the age of five years, although older children − and very rarely, adults − may get it too. It is named for Tomisaku Kawasaki, a Japanese doctor who first described the disease in 1967. The cause of KD is unknown, but doctors believe it could be due to the body overreacting to a viral or bacterial infection. It is not contagious and there’s nothing parents can do to prevent it. 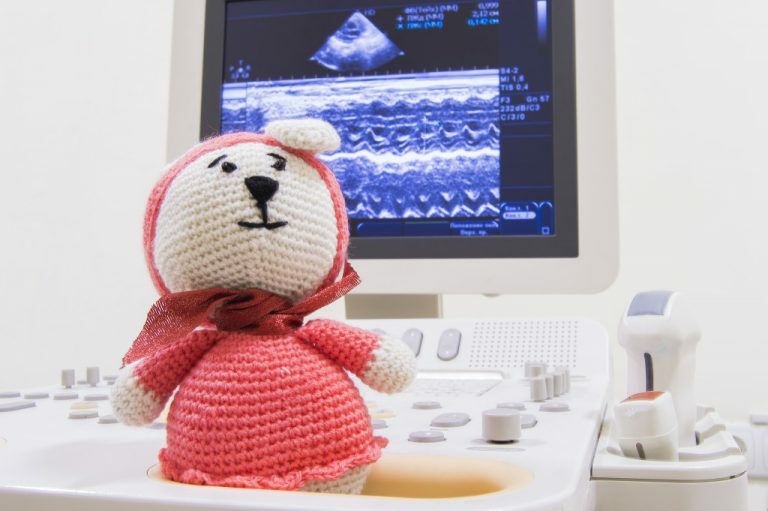 Your doctor will examine your child and make the diagnosis based on their symptoms. This is partly why it is difficult to diagnose, because the child may not exhibit all the symptoms at one time. There is no special test that can diagnose KD, although blood tests can help rule out other causes. If your child exhibits some or all of the following symptoms, ask your doctor if KD may be a cause. Other symptoms include abdominal pain, joint pain, diarrhoea and vomiting. Peeling of the skin on the hands and feet may occur at a later stage of the illness. If diagnosed with KD, your child may be given high doses of aspirin to lower the fever. This will also help with the rash and prevent the blood from clotting too easily. The dosage will be reduced to one-tab-a-day for weeks or even months until the doctor determines that your child is ‘free of KD’ and no longer at risk for heart complications. KD treatment usually requires hospitalisation for three to seven days. This is mostly to administer a medicine called IVIG (intravenous immunoglobulin, which is derived from blood plasma) via drip. This will be given over several hours. After the treatment, the doctors will do heart ultrasound scans (echocardiograms) to ensure there are no complications from the disease. 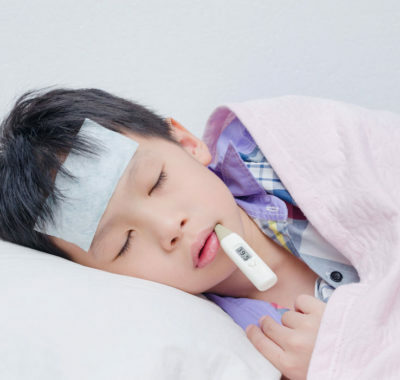 Your child will usually be discharged 24 hours after the fever subsides and treatment is complete. Once your child is discharged, they may still feel weak. It is best to stay home and rest for about a week before going back to school or childcare. If your child is scheduled for vaccinations, note that measles, mumps and rubella (MMR) and varicella-zoster (chicken pox) vaccinations will have to be delayed till 11 months after the IVIG treatment. If your child comes down with the flu or chicken pox while still on aspirin, do inform the doctor of this. “About 30 per cent of patients develop coronary abnormalities and about 5 per cent develop coronary aneurysm, which is a more significant and long-term problem,” says Assoc Prof Tan. “Coronary aneurysm can lead to coronary insufficiency due to blockage, decreased cardiac function (weak heart), abnormal heart rhythms or sudden death,” he added. It’s important to be aware of KD and to get the correct diagnosis. One mum shared that her seemingly healthy 26-year-old son suffered a heart attack and required an angiogram to remove a blockage to an artery. After discussing his medical history with the doctors, they now suspect that it may have been due to undiagnosed KD when he was a child. Thankfully, most patients have a complete recovery and go on to lead normal, healthy lives. However, others may suffer from more serious complications. Hence, it is important to follow the doctor’s directions when it comes to medication and return for follow-up check-ups and heart scans as required. With that said, always trust your parental instincts and get a second opinion if you’re not confident of the care your child is getting. You can also contact Kawasaki Disease Support Group Singapore for advice from other parents who have gone through it. It was set up by six local mums to help support parents and caregivers of children with KD.